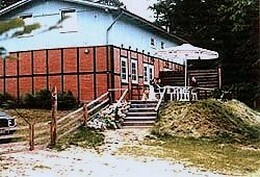 Comfortable cottages, located right in the Natural Park Aukrug. Waldgut Waldhütten, a forestry and fish farm, invites you to spend your holiday in a most beautiful scenic location. 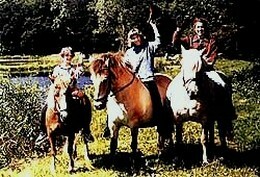 Horseback riding, swimming, fishing. Nord- u. Ostsee in 60 Min.